ever since the bachelor started, beauty time tuesday went on hiatus. i didn't really mean for it to. i meant to move it to another day, but that didn't seem to happen. i'm checking in today for one of my fave beauty topics-laser hair removal. i love laser hair removal! i always joke about being a hairy monkey, but really it's not a joke, it's true. i have a lot of thick dark hair. i really can't figure out why we have body hair. i really hate it! enter laser hair removal. i started with laser on my arm pits at least 10 or more years ago. i felt like it was the best beauty decision i ever made until i decided to do more body parts. laser hair removal has gotten more affordable over the years, and i really think every person should get it. it's worth every single penny and every bit of pain (which really isn't that much). i have justified the cost of laser hair removal many times. i saw a great groupon around the holidays so i even got it as a birthday gift. that's how much i love it. 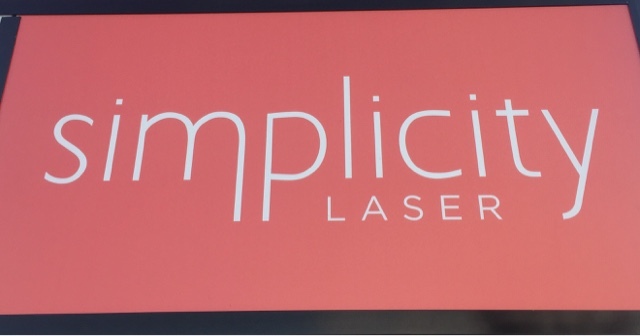 i recently started receiving laser treatments at simplicity laser. 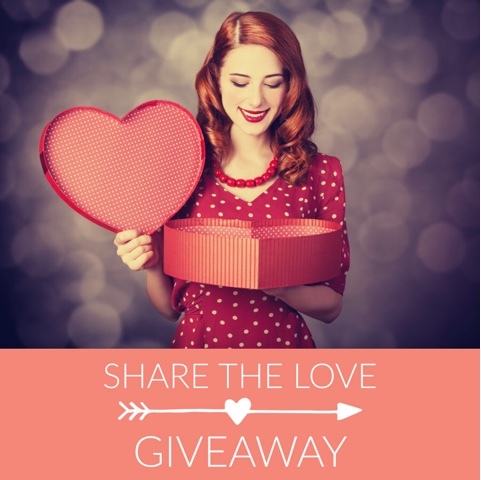 i love it so much i've teamed up with them to do a giveaway over on my instagram. hop on over and enter to win an 18 month brazilian membership. let's hear it. have you done laser hair removal? why not? I saw an awesome group on around the occasions so i even got it as a birthday present. that is the amount i adore it. I as of late began accepting laser medications at straightforwardness laser. laser hair removal toronto C.M.L.